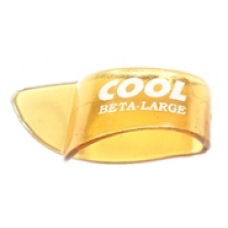 AREA 52 PICKS100% ACETYL POLYMERAvailable Sizes 0.60, 0.80, 1.00THE DESIGN CONCEPT!We set out t..
Beta-Sand PICKSAvailable Sizes 0.60, 0.80, 1.00Made from a newly formulated polycarbon fiber bl..
BetaCarb Jazz PICKSAvailable Sizes 1.00, 1.2mmMade from a newly formulated polycarbon fiber blended ..
BetaCarb PICKSAvailable Sizes 0.60, 0.80, 1.00Made from a newly formulated polycarbon fiber ble..
BetaCarb Thumb PICKSAvailable Sizes Medium and LargeMade from a newly formulated polycarbon fiber bl..
COOL® CAT PICKS™ WITH THE “CAT TONGUE MATRIX GRIP” ™ 100% NYLONTHE COOLCAT GAUGES ..
“COOLCELL RUBBERIZED GRIP ™Available in the 3 MOST POPULAR GAUGES, 0.50, 0.75, 1.00COOLCELL® RU..
Jazz SAND TEXTURED ACCU-GRIP PICK ™100% ACETYL POLYMERAvailable Sizes 1.00, 1.20mmTHE DESIGN C.. 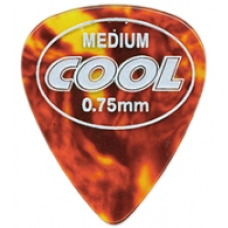 SAND TEXTURED ACCU-GRIP PICK ™100% ACETYL POLYMERAvailable Sizes 0.50, 0.60, 0.80, 1.00THE DESI.. 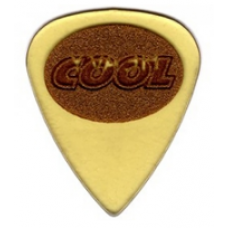 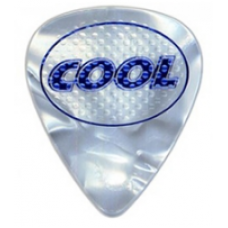 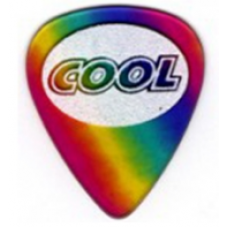 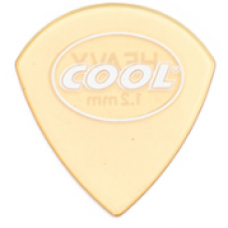 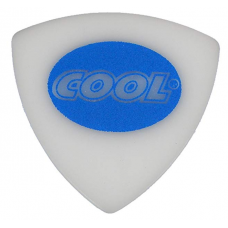 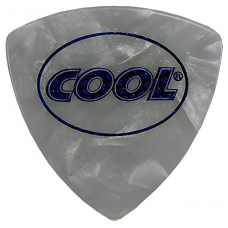 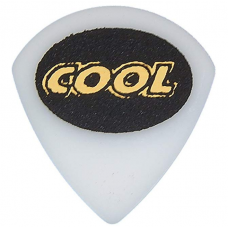 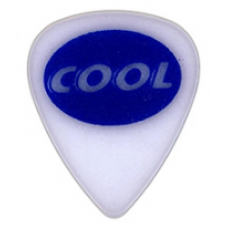 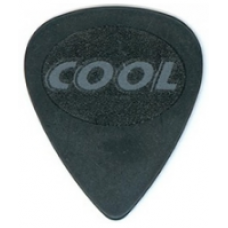 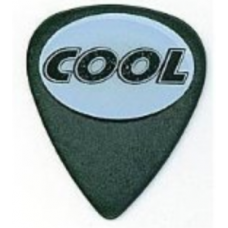 SAND TEXTURED ACCU-GRIP PICK ™100% ACETYL POLYMERAvailable Sizes 0.60, 0.80, 1.00THE DESIGN CON..
COOL® PHAT CAT PICKS™ WITH THE “CAT TONGUE MATRIX GRIP” ™ 100% NYLONTHE COOLCAT GAUGES .. 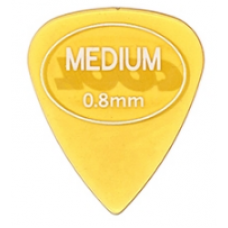 PURE MICRON ACCU-GRIP PICK100% CELLULOIDAvailable in the 3 MOST POPULAR GAUGES, 0.50, 0.75, 1.0..
Rainbow Sand PicksAvailable in the 3 MOST POPULAR GAUGES, 0.50, 0.75, 1.00For many years, cellu..
WITH COMFORT-ZONE ACCU-GRIPCool Music brings you the perfect blend of form and function in our own A..